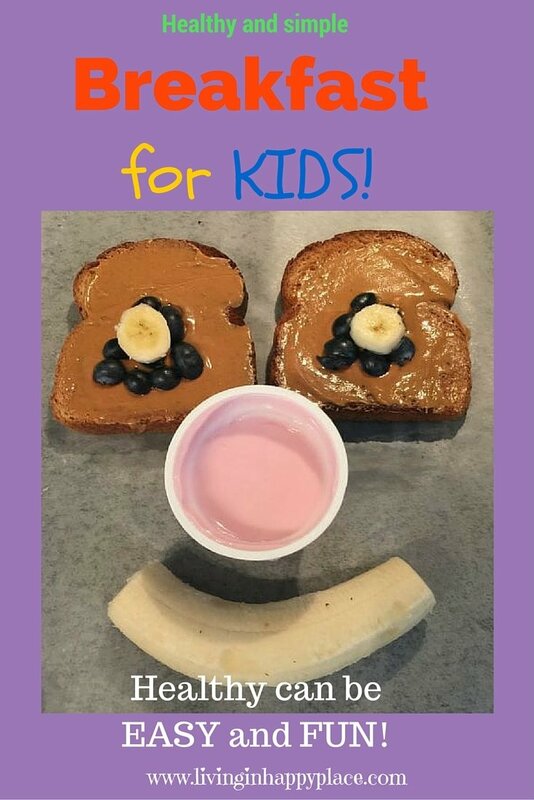 Fun, healthy breakfast for kids! I’m out of pancake mix and my daughter wants pancakes. Now I have to think of something cool so she forgets she wanted pancakes. I like to make easy, healthy breakfast food we both can eat. The easier the better because I am not a huge breakfast person. Here is a quick easy compromise that includes all four food groups! Now the easy part: Spread peanut butter on toast, cut blueberries for eyes (add banana slices too! ), yogurt for nose, and a banana smile! Make a face! That’s it! Quick, easy, healthy breakfast that includes all the food groups to start the day right! 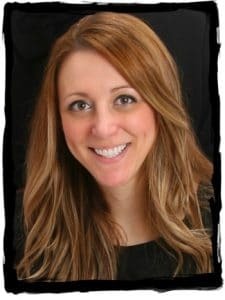 The lesson– Eating healthy doesn’t have to be difficult! It can be as easy as swapping out your usual choices for the healthier versions. Don’t let “healthy” intimidate you. By simply making healthier choices on the food you normally eat and presenting it in a fun way, you can make eating healthy easy for Mom and fun for kids! What is your back-up healthy breakfast plan when you’re out of groceries?! Please leave a comment and share!